Exams are challenging and can be very stressful. Reliably good Exam SKILLS are needed to PERFORM well in exams, meeting whatever challenges the exams present. PERFORM's Exam Fit Workshop Series are proven to build effective and reliable Exam SKILLS and the resilience to succeed with all exam demands. Exam SKILLS can be learned, practiced, and improved to make them more effective and robust when the exams challenge you to get your targeted exam results. 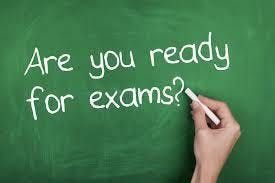 With 35+ years experience of helping students through exams, our passion at PERFORM.ie is all about you and your success in preparing for and performing well in exams. What can you expect of the Exam FIT Workshop Series? The Exam FIT Workshop Series objective is always simple and practical - to build effective and robust skills key to success in exams. Each Exam FIT Workshop Series takes place over five two-hour workshops,with time between workshops to practice and develop key Exam SKILLS, both with self-practice and with with support of workshop colleagues and the Exam Fit team.. The Exam FIT Workshop Series are aimed at Leaving Cert students who find exams challenging or who simply want to ensure that they do their best in exams. Attendance at ach Exam FIT Workshop Series is strictly limited to a max of 24 attendees, faciliating indvidual and small-group exercises. Exam FIT Workshop Series are not subject grinds. 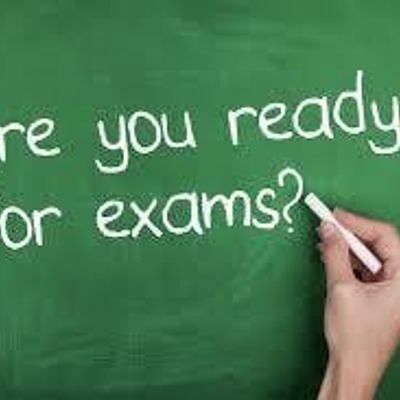 Exam FIT aims to equip exam takers with the necessary Exam SKILLS to prepare positively for exams and to perform more effectively and reliably well in the exam room.